Staircase manufacturer Spiral UK goes into production this week to make spiral staircases for the new Dyson Campus accommodation being built in Wiltshire. The brainchild of Sir James Dyson, The Dyson Institute of Engineering and Technology is the first of its kind and has been developed as a place to nurture engineers of the future. Dyson plans to expand its workforce and needed to find a way to fill the engineering skills gap. Students will not pay any fees, be handed a salary and work alongside Dyson engineers on upcoming products. The state-of-the art on-site accommodation is for the undergraduate engineering students who will live in stylish modular pods. Each unit contains a sleeping and study area with a bathroom and storage. The pod system includes communal kitchen and laundry areas as well as social pods for relaxing. 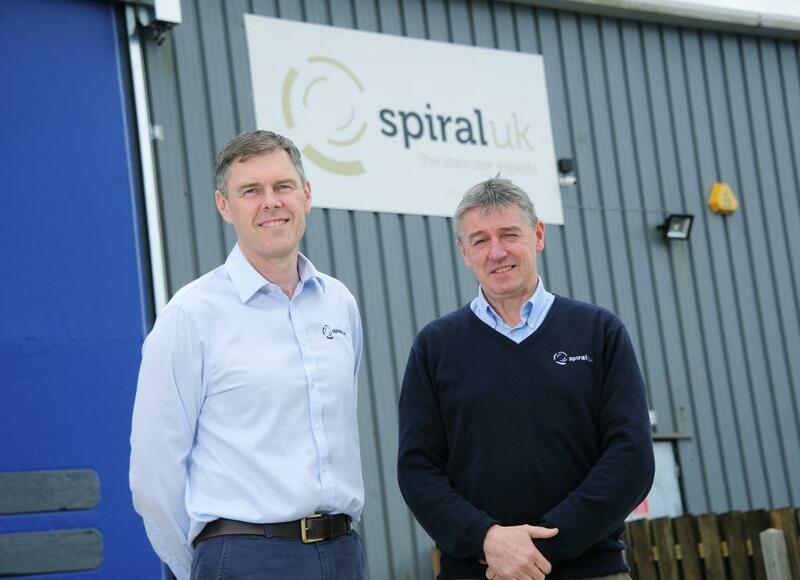 Helston-based Spiral UK has been commissioned to design, manufacture and install the external spiral staircases and walkways to the modular accommodation pods. The company will be producing 12 spiral staircases and will start installing them in October. MD, Eric Nicholls, said: “We are thrilled to have won this contract for the commercial division of our business, and look forward to being part of this very high-profile project.